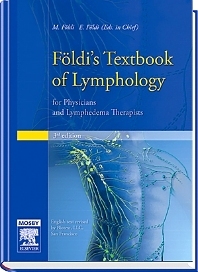 This well-known classic textbook summarizes all aspects of Lymphology. This textbook uniquely connects traditional medicine with a physiotherapeutic approach – the ideal basis for medical doctors, and therapists. The 3rd edition has been completely updated and enhanced. 7 Local diseases of the subcutaneous adipose tissue.